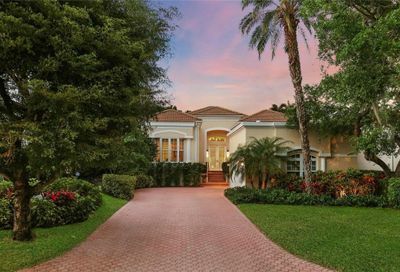 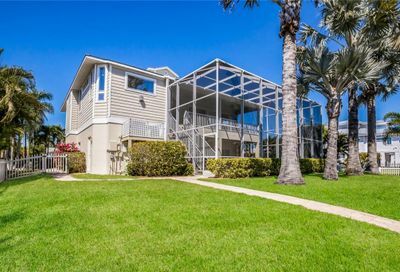 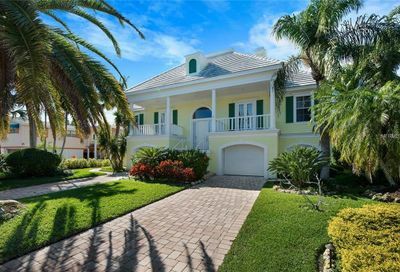 Longboat Key is a world class retreat and a sought after place to call home. 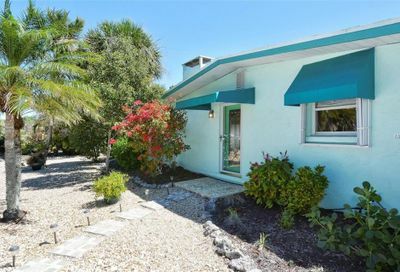 Despite the relaxed, peaceful pace, Longboat Key is very close to downtown Sarasota and its famous St Armand’s Circle. 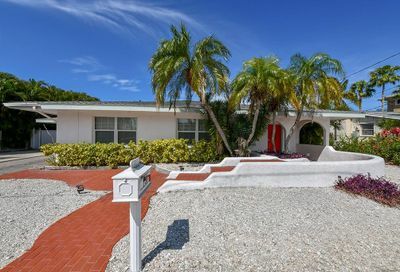 Besides its proximity to shopping, dining and Sarasota´s culture district, Longboat Key is also the only barrier island off the coast of Sarasota that features a golf course. 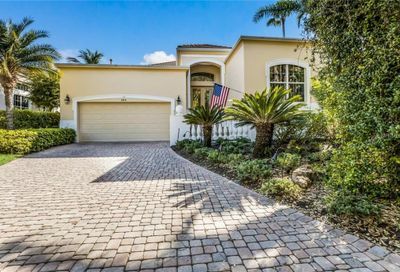 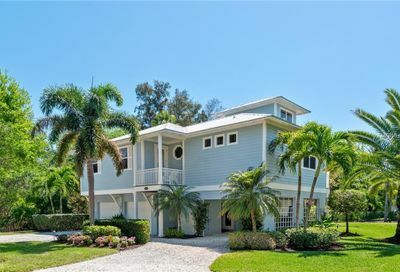 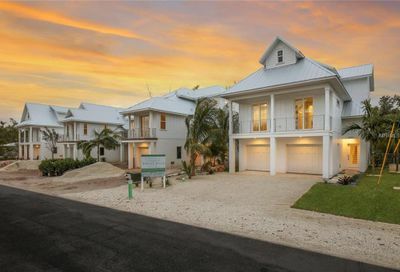 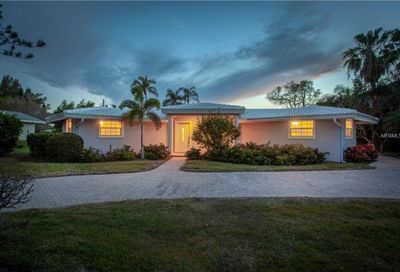 On Longboat Key you´ll find waterfront properties, homes with private beach access and mansions with private docks and yacht slips, all within a stone’s throw of the Gulf of Mexico or the intercoastal waterway. 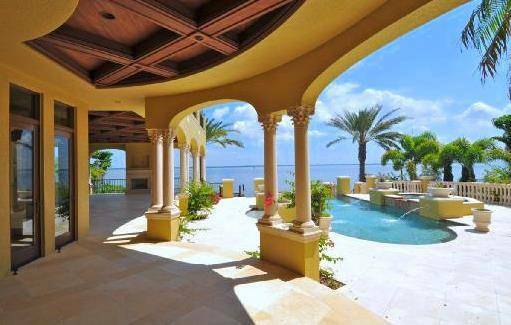 There are also a variety of condo options on this 11 mile long island paradise.